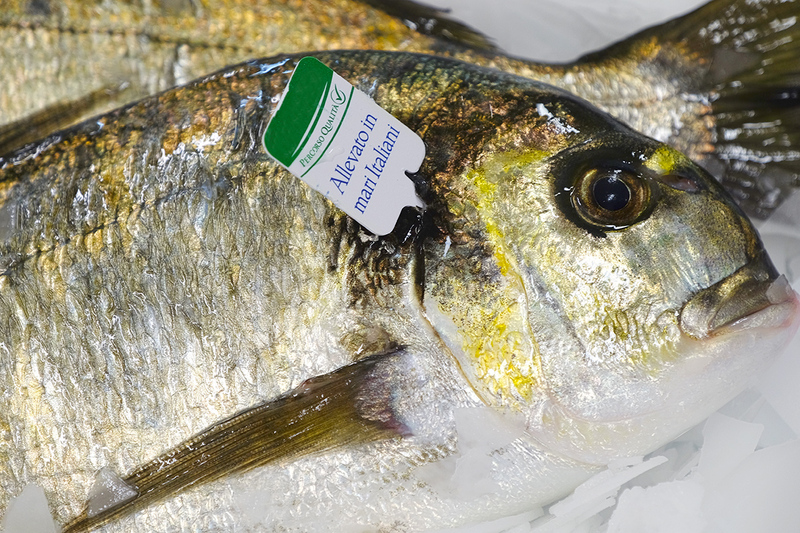 VRM, member of Assalzoo (Italian feed producers’ association) and API (Italian fish farmers’ association), is authorized by the Italian Ministry of Health to produce feed in its factory sited in Via San Michele 41 Cologna Veneta (VR) Italy with approval number αIT000057VR. The feed “Naturalleva” can be legally marketed in Italy or exported both in EU and extra-EU countries. Uses HACCP system based on risk analysis and self-monitoring of their own feed production. Is adopting, since August 2009, a management system for quality and food safety certified against the UNI EN ISO 9001:2008 and UNI EN ISO 22000:2005 international standards. Since 2015, production is performed in accordance with the technical standard GlobalG.A.P. 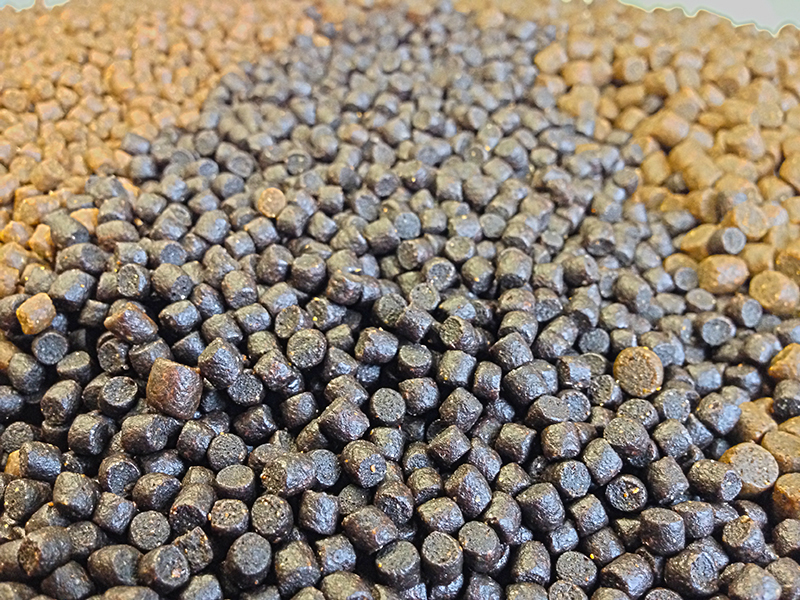 Compound Feed Manufacturing. In 2016, the feed for trout farming has been declared, by an independent third party, compliant with paragraph 5 of the Aquaculture Stewardship Council standards Trout v1.0.